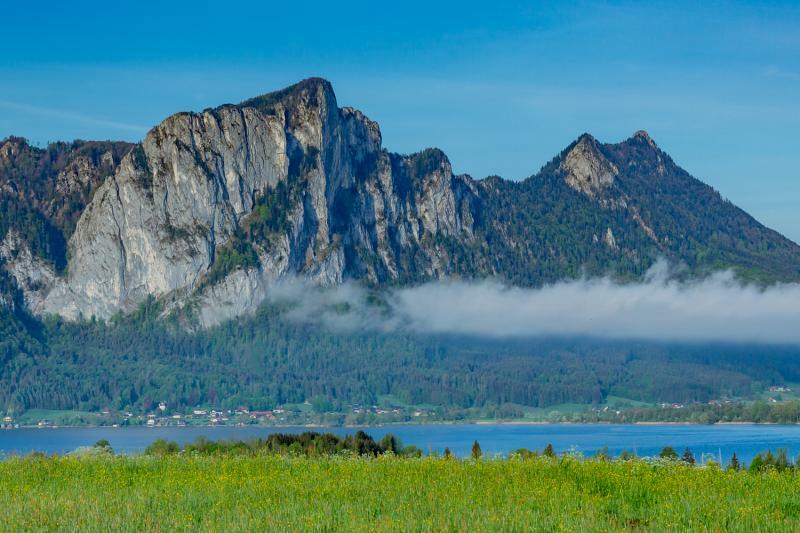 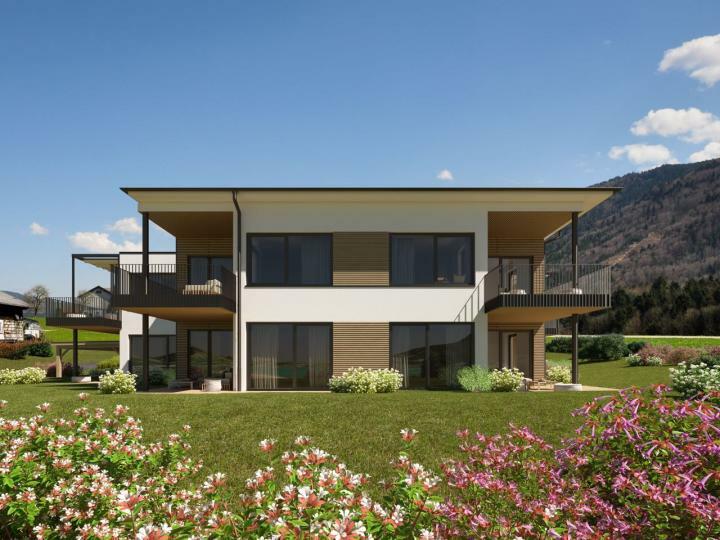 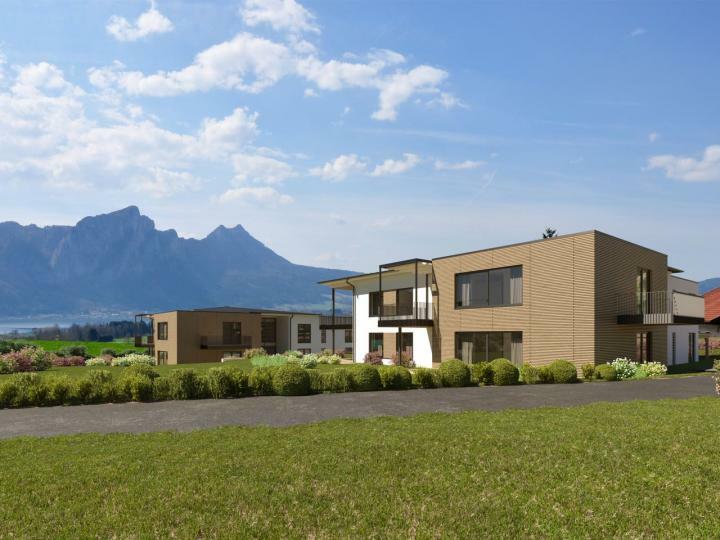 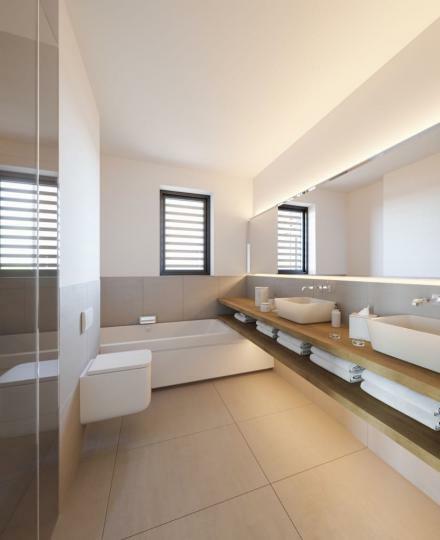 In the near future, a new construction project near to Mondsee will be realised. 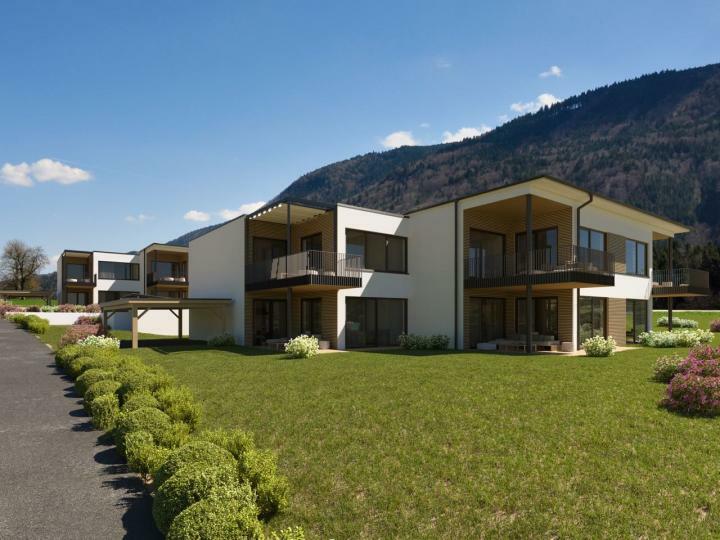 This exquisite compound, with just a few living units, will be completed to the highest quality. 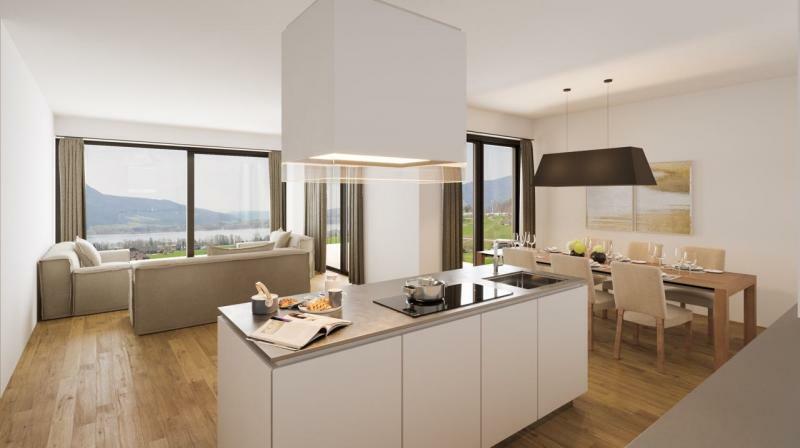 Garden apartments and apartments with terrace areas in various sizes are available to choose from. 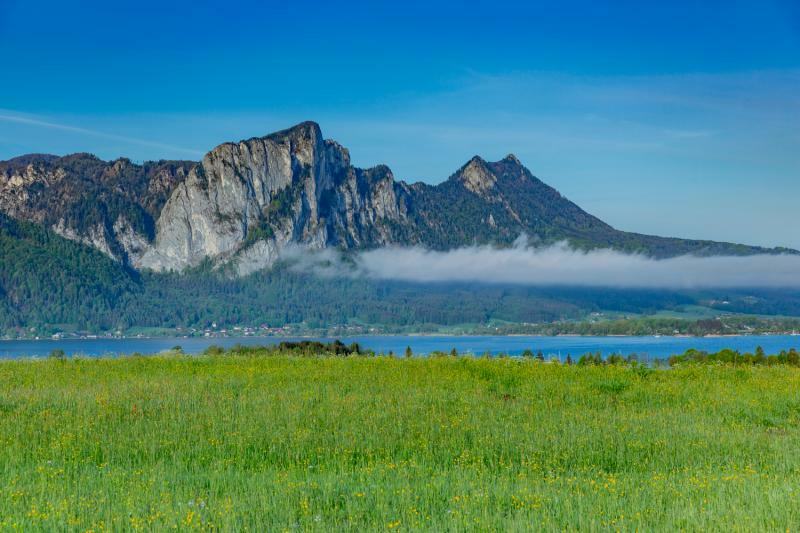 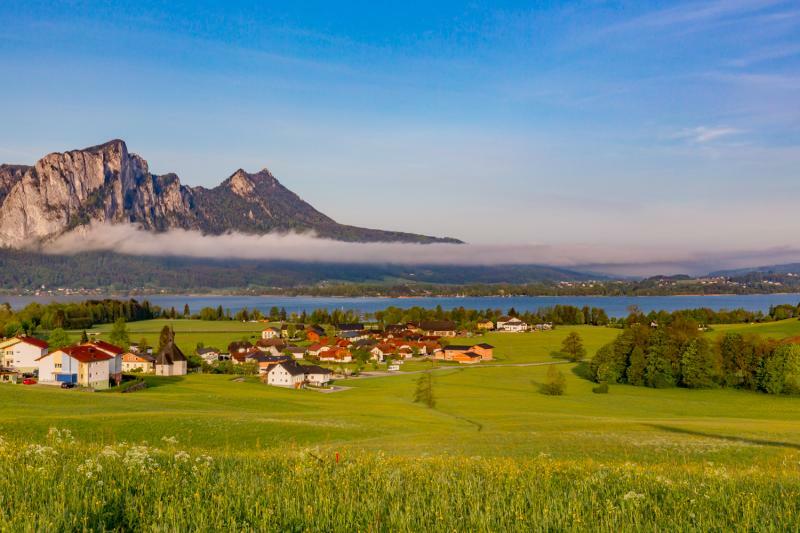 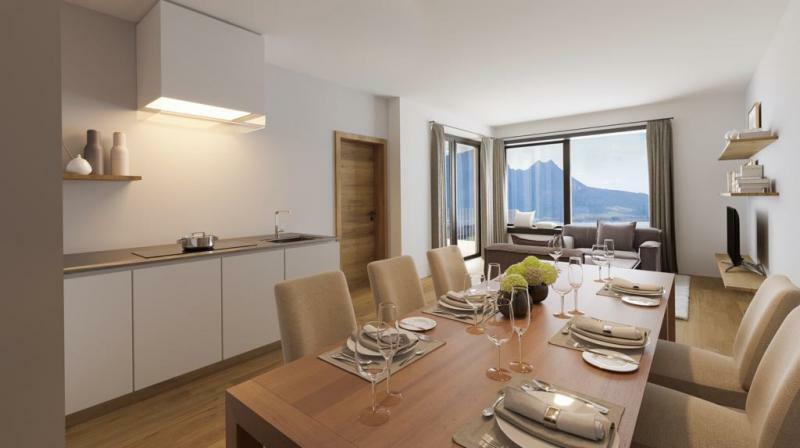 Most apartments offer a fabulous lake view of the enchanting Mondsee.